Walden Country Club is the ideal place to host your next golf outing. Our world-class golf facilities offer outing participants full use of the short-game facilities and putting green, beverage cart service throughout the course, PGA professional tournament management on outing day, and a challenging but fair course layout guaranteed to make your next outing an enjoyably memorable experience for golfers of all skill levels. Our banquet facilities also offer an incomparable venue for hosting your next corporate or personal event. 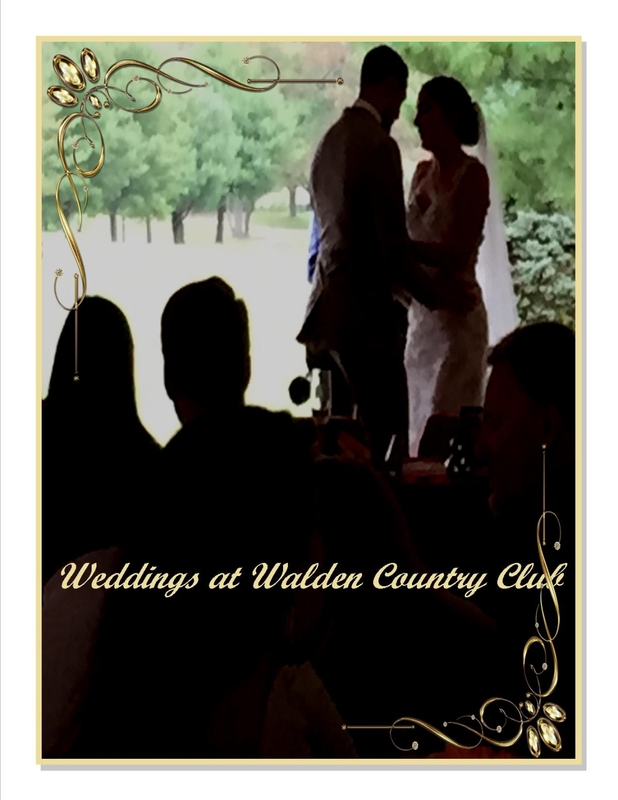 With a large banquet area and a beautiful veranda overlooking the picturesque 18th hole, Walden Country Club’s elegant amenities can comfortably host up to 150 people on the premises. We also have small event and private meeting rooms able to fit your party, no matter how small.